I thought I would do an 'Outfit of the day'. 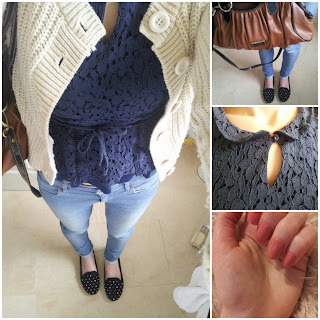 This is my first post on this, once I get a nice camera instead of my mobile, I will more than likely do more 'Outfit of the day' posts. The sun had finally come out today, in England this seems to be a rare sight, haha. We've been having crazy weather lately, Spring has decided to become non-existent. Luckily I live in the South of England where we've just had rain instead of snow. But seeing as the sun came out today, I thought id make my outfit a little bit more happy. Close up of the collar and detailing of my top. 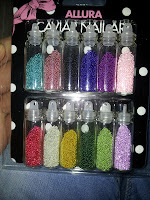 Have you used Caviar Nail Beads before? If so what was your thoughts and how did you decorate your nails? P.s I'm writing this blog while I'm at my boyfriends for the Easter weekend. Say hello to his dog Milo. 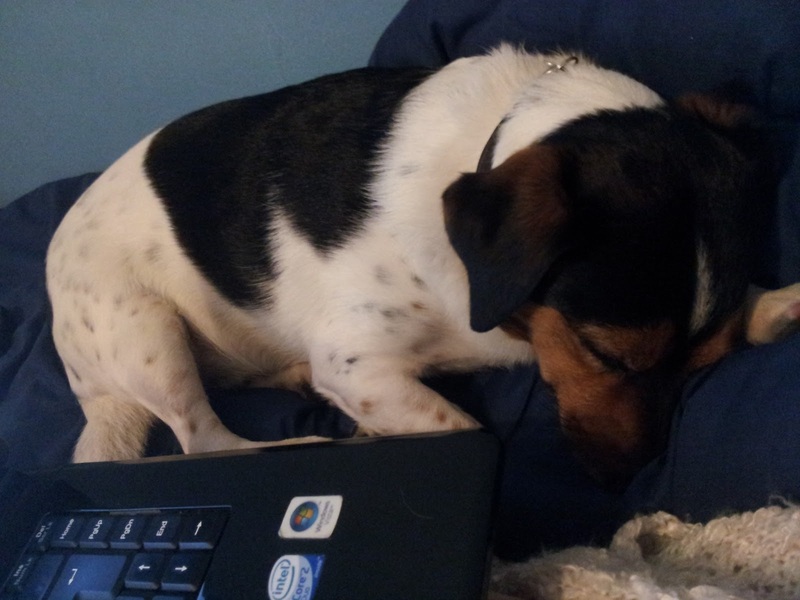 Who says Jack Russel's are horrible and aggressive. I love the nail colour - really gorgeous! I've nominated you for the Liebster Award over on my blog http://a-woman-ofsubstance.blogspot.co.uk/2013/03/ooh.html :) You have a lovely blog! Thank you. I fell in love with it as soon as I saw it! Cute outfit!!!! 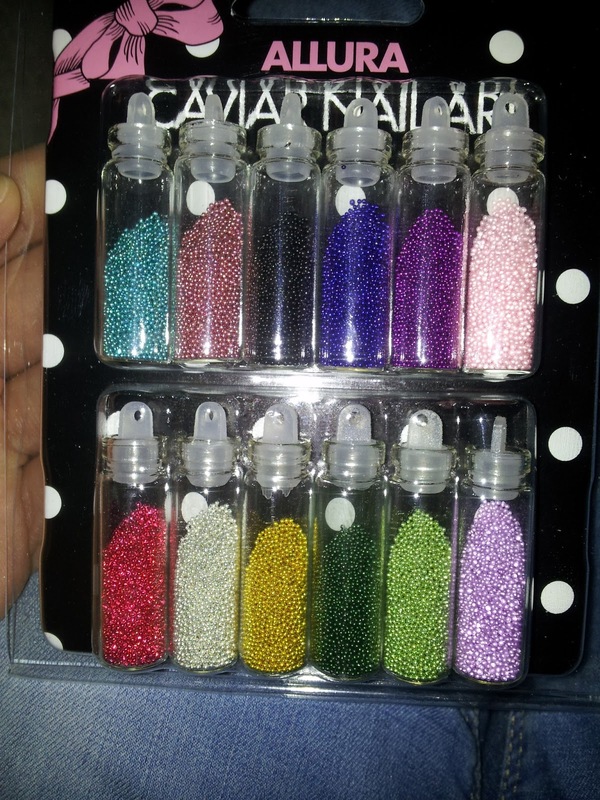 I really need to try those caviar nails!